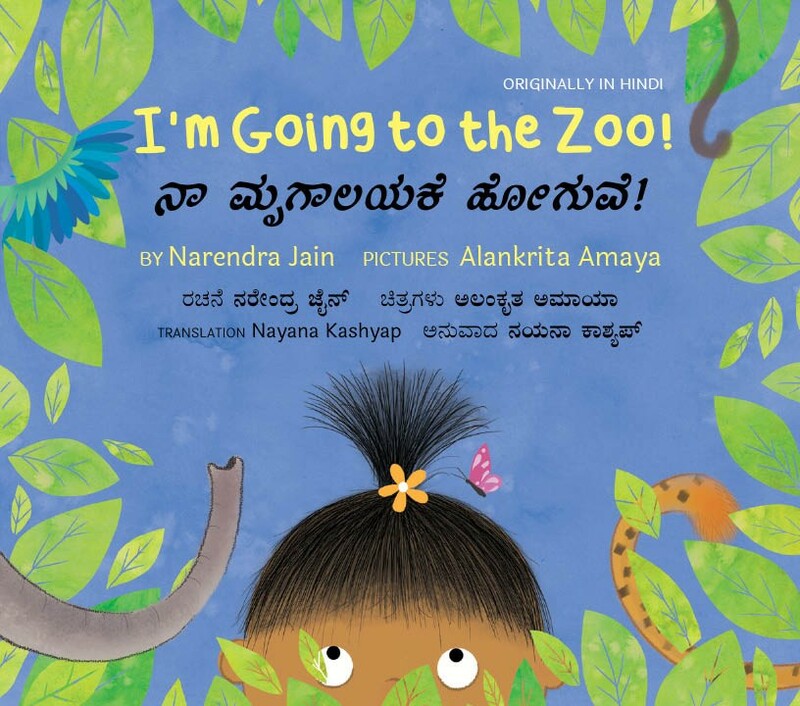 Nayana Kashyap lives in Madikeri, a beautiful hill station in Coorg District, Karnataka. 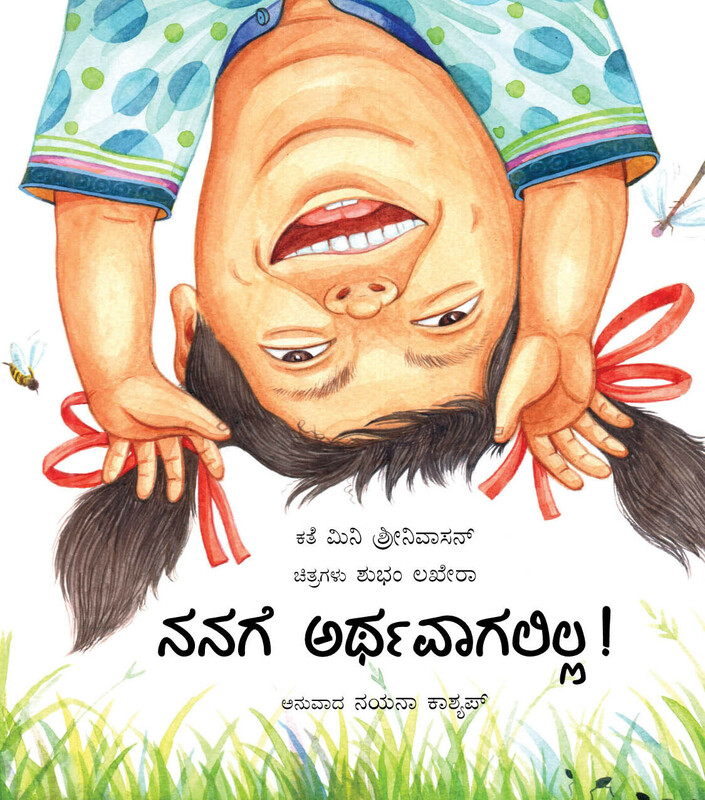 With an M.Phil and a Ph.D in English Literature, she teaches at Field Marshal K.M. 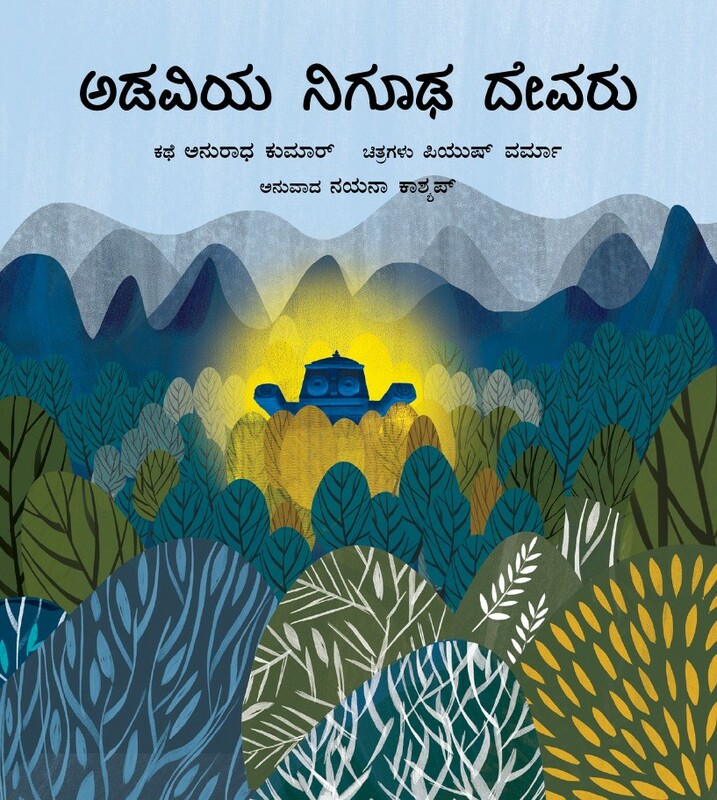 Cariappa College in Madikeri. 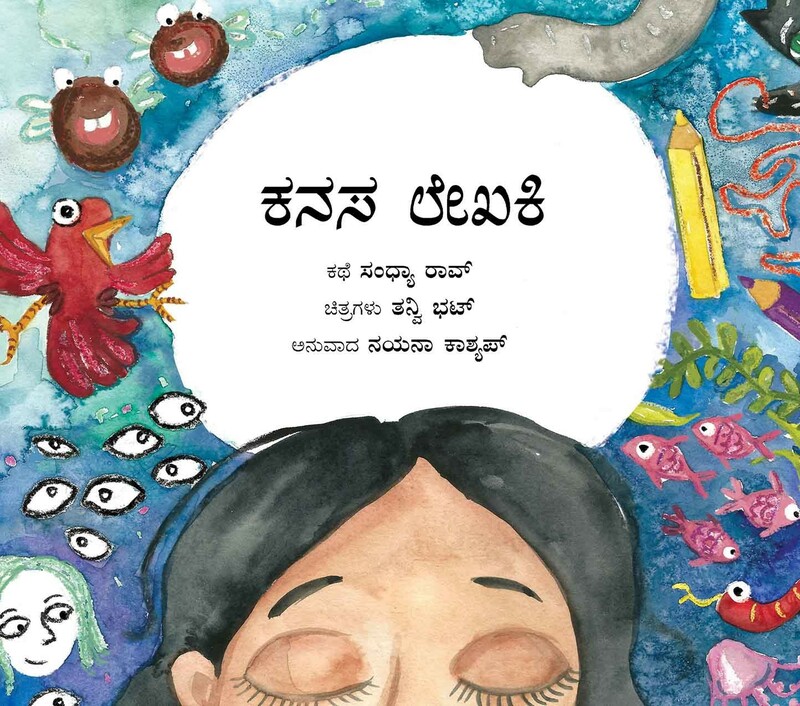 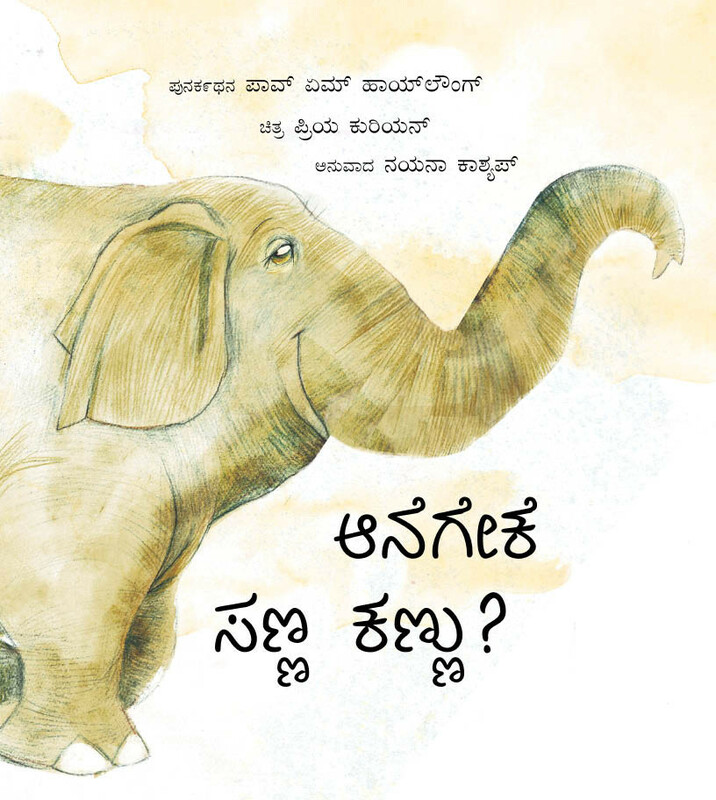 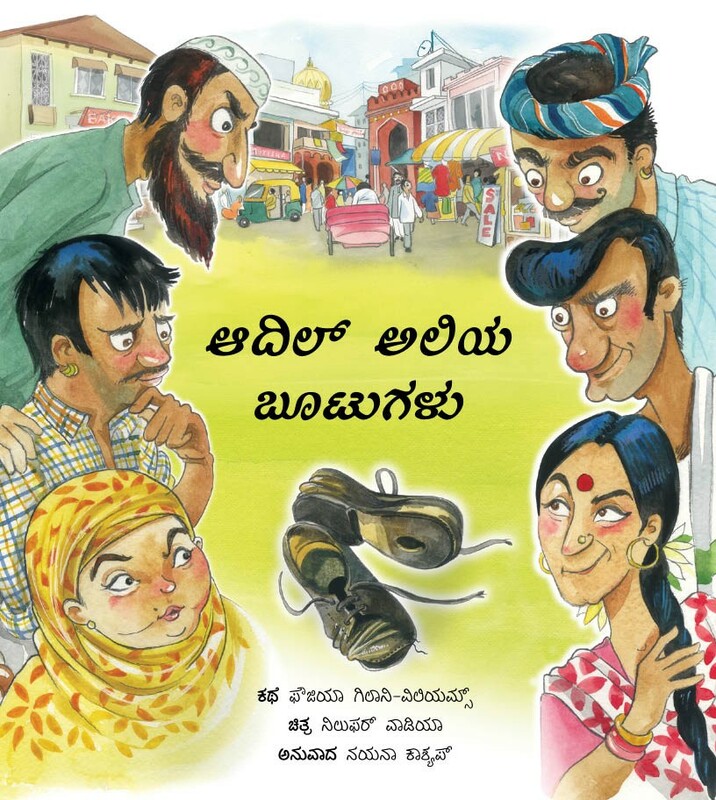 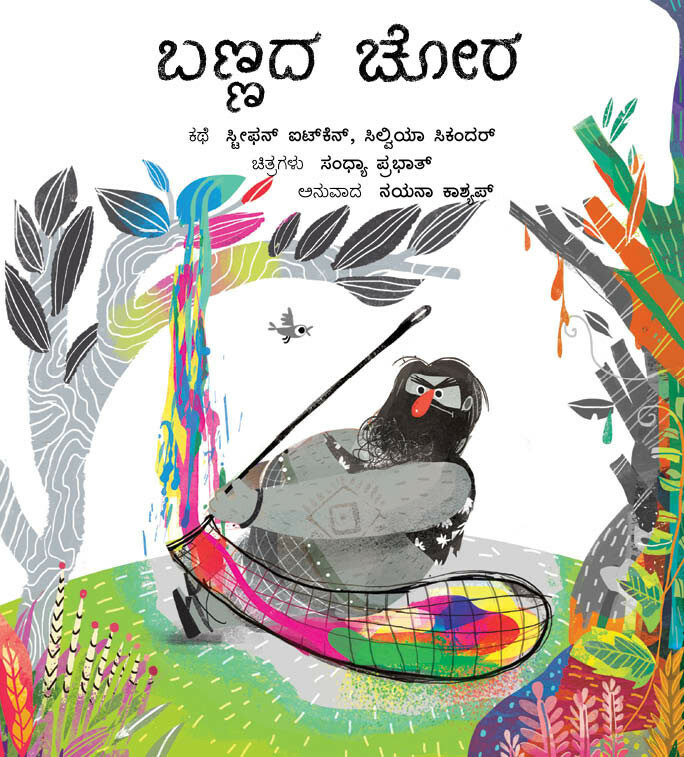 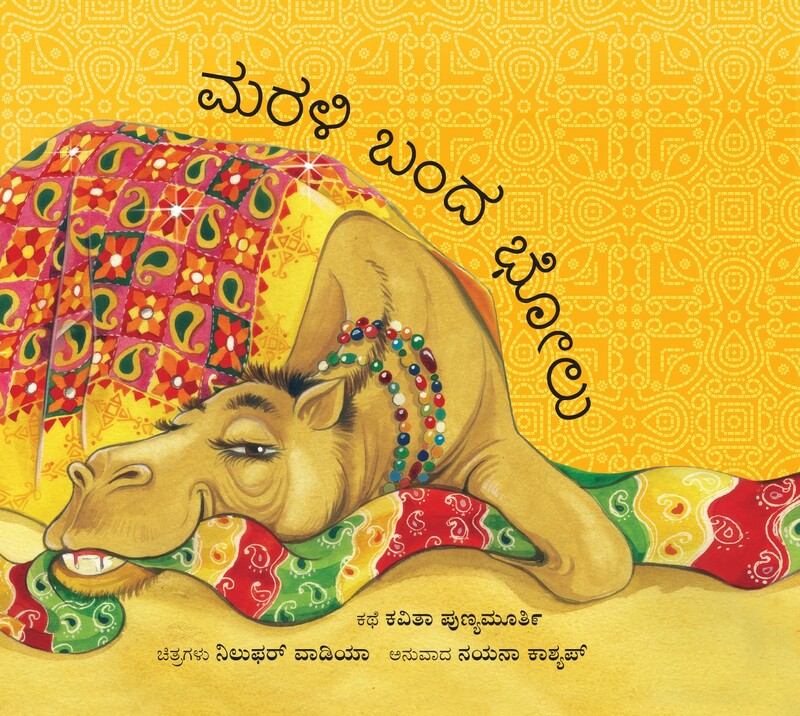 Her first collection of poems in Kannada ‘Mettila Haadi’ won an award from the Attimabbe Trust.